It is quite easy to ask for help or get technical with the versatile Nokia community members. Also it seems that many staff is going to participate there which is a good thing. 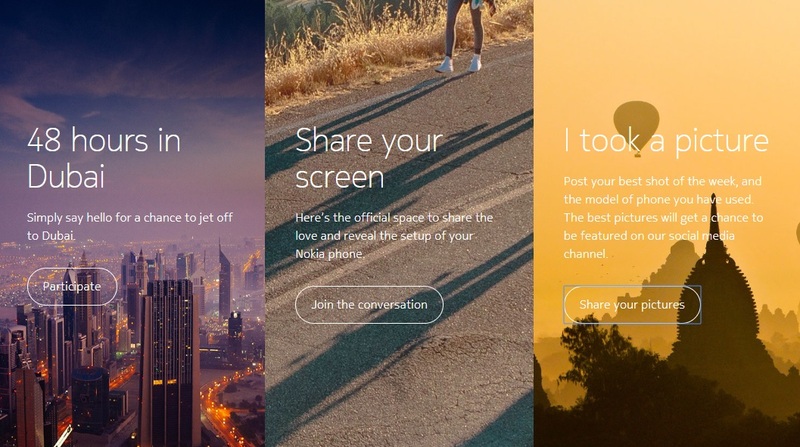 Also, there are some nice touches like Share your screen or even photography you took (something Nokiamob is doing over Twitter, and thanks for your great shots). The latter topic I appreciate the most because Nokia phones changed the way people take and process photos. Some folks aren’t so happy with how their accounts are managed. For example, some prehistoric members of the Nokia Discussion forum can’t sign in with their old Nokia account, and some didn’t get their name from a year ago transferred. I must say that the whole forum is still in Beta, so this kind of problems should be solved. Maybe those old members, like I am, should leave their place for new Nokia fans :). Just kidding. 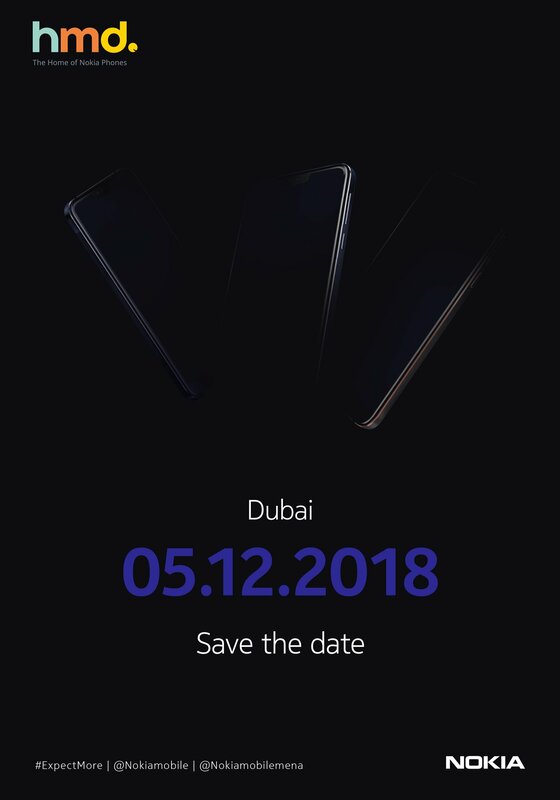 Anyway, one topic that is now actual is “48 hours in Dubai” which is a great chance for Nokia fans to be at the Dubai #ExpectMore event and check new Nokia phones that are going to be announced there. 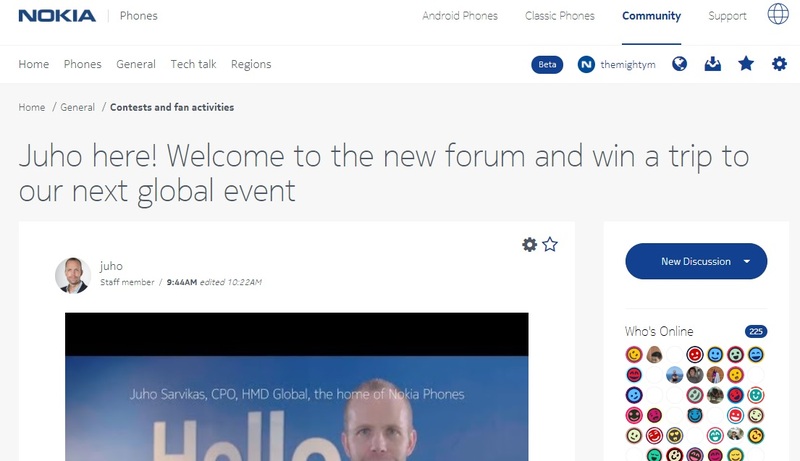 Juho Sarvikas did the announcement of the contest, and all you need to do is get a little bit active on revamped Nokia community forum for a chance to fly off to Dubai. Dubai event should be an interesting one. Last time Nokia did an event in the UAE where fans participated, was for Nokia World in Abu Dhabi. There we first laid our eyes in Nokia Lumia 1520 and Nokia Lumia 2520 tablet. It seems that just a few kilometers to the north, we’ll be seeing again some large screen devices with the Nokia logo on them, and fans will be there. Since the assumption is the mother of all fu*kups, I don’t want to go there and tell what can we expect to see, but the teaser clearly shows large screen devices with a notch (two at least). So, everything from Nokia 2.1 Plus, over new Nokia 7 Plus, Nokia 8.1 or even Nokia 9 have a great chance of showing up there. Nokia X7’s 5.9-inch LCD panel leaked (again)! ?